Sea Ceptor is the next-generation, ship-based, all-weather, air defence weapon system. 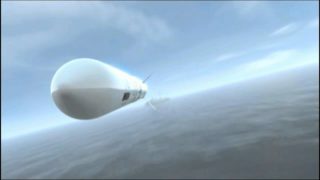 Through the use of new advanced technologies, Sea Ceptor provides complete protection against all known and projected air targets. 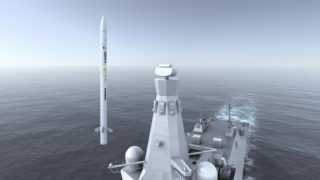 The weapon system is now in full-scale development for the UK MOD as the principal air defence capability for the Royal Navy’s Type 23 and Type 26 frigates. Sea Ceptor will protect both the host ship and high value units in the local area. 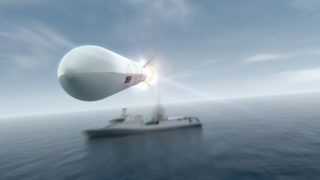 The Weapon System has the capability to intercept and thereby neutralise the full range of current and future threats including combat aircraft and the new generation of supersonic anti-ship missiles. 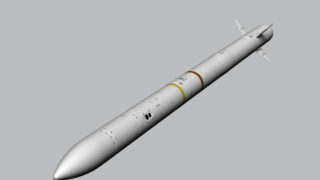 Capable of multiple channels of fire, the system will also counter saturation attacks. 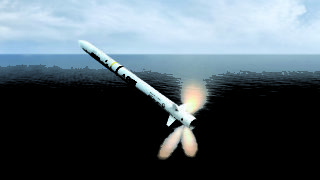 The weapon system can be easily retrofitted into a wide range of platforms, ranging from 50m OPVs to frigates and destroyers. Two main features provide this flexibility. 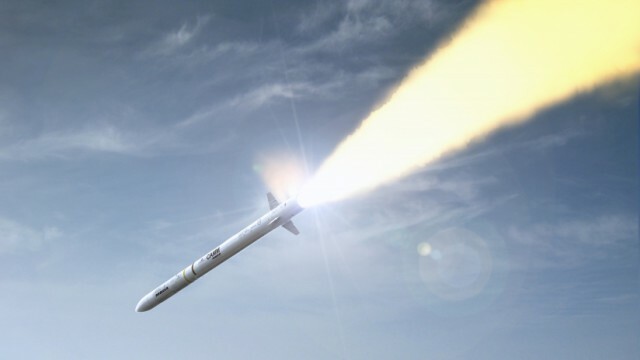 Firstly, the use of “soft-launch” weapon technology for a highly scaleable and compact launch system that can easily be installed in a number of locations. 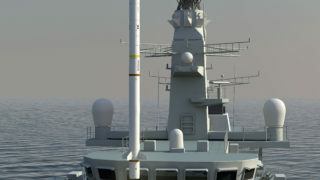 Secondly, Sea Ceptor can be targeted from the ship’s existing surveillance radar sensors and therefore does not require dedicated fire control radars. 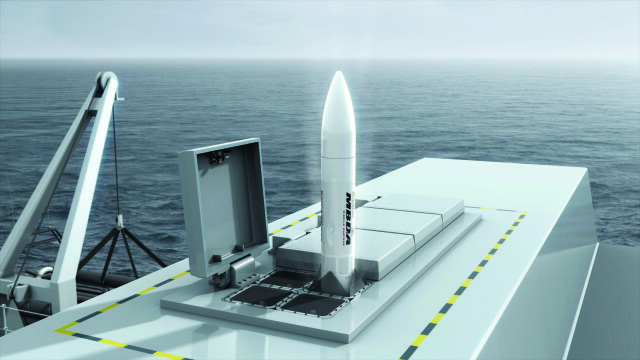 Sea Ceptor will operate from the SYLVER and Mk41 launchers using a quad-pack configuration, various flexible canister configurations are also available. The Soft Vertical Launch technology reduces system mass and eases installation.